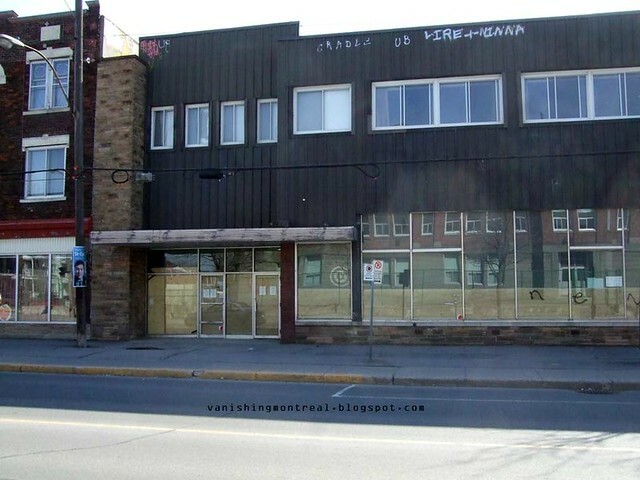 The Provigo on Verdun ave in Verdun is now history. No more sign and it's empty. The second floor above it is also empty. There used to be a "billard" hall there. From looking at it now, I'm thinking new condo complex. It's a big piece of real estate and I doubt any business will open up there again. My dad used to own the pool hall way back in the 70s. There seems to be nothing left of his businesses.